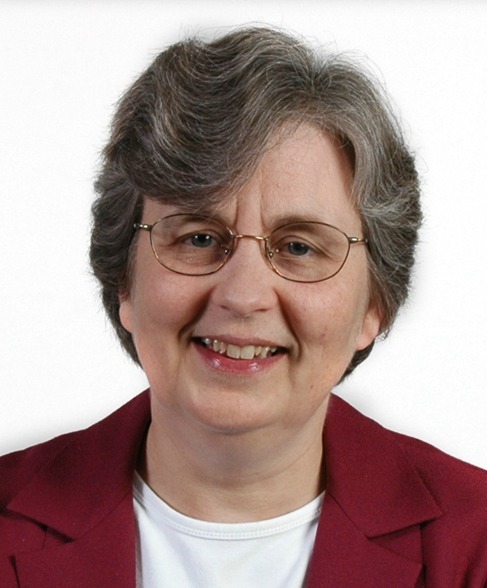 Linda Gehman Peachey is a freelance writer and teacher in Lancaster, Pennsylvania. She has written Created Equal: Women and Men in the Image of God, Courageous Women of the Bible, as well as study guides for the Close to Home pamphlet series from Faith and Life Resources. She has also given presentations on Biblical Equality, Peacemaking Starts at Home, and Child Protection Policies for Congregations. She and her husband are members at East Chestnut Street Mennonite Church, Lancaster, Pennsylvania.